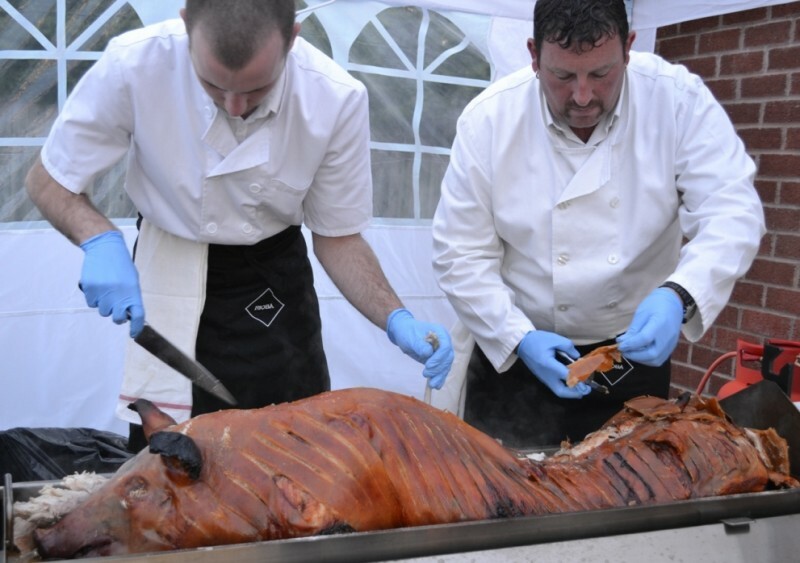 Welcome to The Roasting Pig, the East Midlands premier hog roast catering service. We specialise in weddings, with a unique grand plan wedding package that’s sure to impress your guests, but we’re equally well suited for birthdays, christenings, and any other type of special event or party. Based in Anstey, Leicestershire we’re able to cater within a 50 mile radius of Leicester. 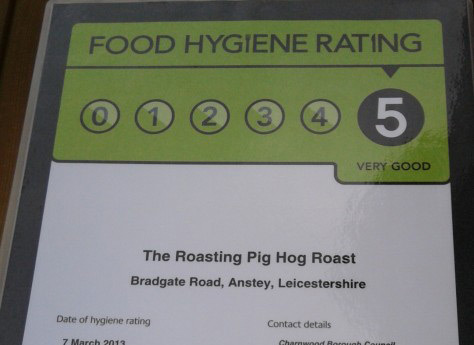 Our mouth-watering menus and succulent fresh meats come with a five star hygiene rating, and make us the perfect supplier for a hog roast in Coalville or the surrounding areas such as Bosworth and Ashby-De-La-Zouch. Offering unbeatable value and competitive pricing, we’ve built up a great reputation along with a large base of satisfied customers. Our extensive testimonials frequently reference the friendliness of our fully-uniformed staff, the hassle-free experience of the event, and of course the tastiness of our locally-sourced meats. Whether you’re looking for uniquely prepared roast lamb, beef, rotisserie chickens, or the traditional hog roast, our extensive menu has something for everyone, including a choice of sides and sauces. We can also cater for your vegetarian guests, as well as any dietary requirements you may need. 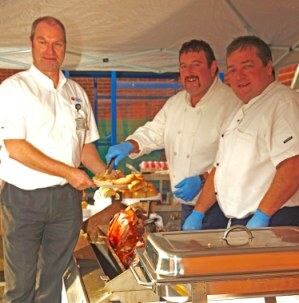 If you’d like to cater your very own hog roast in Coalville, grab your Chef’s hat and take charge with our hog roast hire service. We can provide everything you need to host the perfect party, including roasting oven, gas canister and a full uncooked 50kg hog if required. 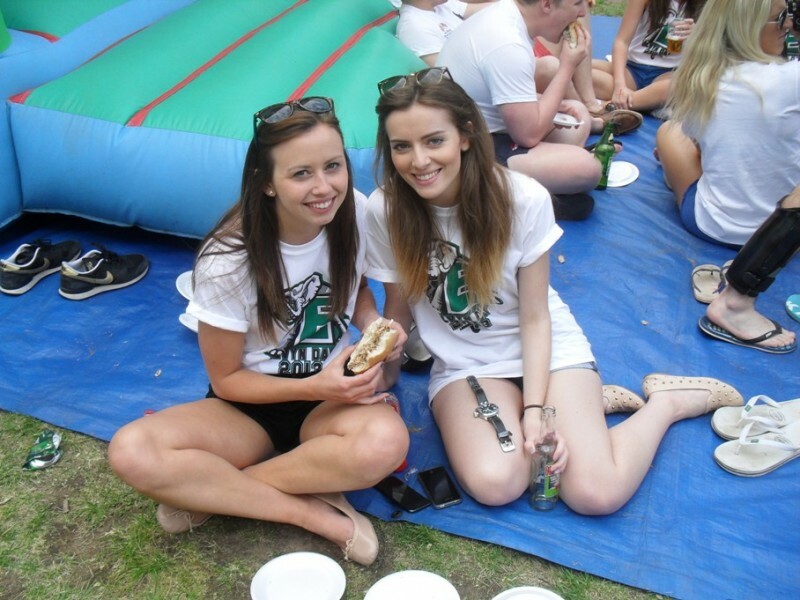 If you want us to take care of those party extras, you can also request cutlery, napkins and a gazebo. Our hog roast hire service comes with delivery and collection of the equipment, and well as a full demonstration from our expert team. We’ll talk you through how to use the equipment so you’ll be all set to wow your guests with your culinary skills. For further information, such as availability, package options, and prices, simply contact us through the quick quote option at the top of the page. Our staff will be more than happy to discuss your requirements, as well as fielding any questions.